Every year on the 10th of October, Taiwan celebrates its National day, also referred as Double Tenth Day. It commemorates the start of the Wuchang uprising of 1911, a milestone in Chinese political history as it led to the fall of the Qing dynasty and to the creation of the Republic of China. During this significant day, both local and overseas visitors and honorable guests from all over the world gather to celebrate and express their respect for the nation. As a tradition, main celebrations are held in front of the Presidential Office Building in Taipei. The celebration ceremony commences with the raising of the national flag accompanied with the national anthem. One of the most important parts of the ceremony is the military parade which demonstrates the martial spirit of the armed forces. The public parade includes different types of show performed by representatives of diverse fields. Finally, the celebration ends with fireworks over major Taiwan cities demonstrating the bright and colorful future of Taiwan. The human rights situation in Taiwan has experienced fundamental transformations over the last two decades. The country enjoys a high human rights record pursuant to all major international observer institutions. According to the last Transformation Index BTI 2012 created by the by Germany-based Bertelsmann Foundation, Taiwan ranks highly in democratic changes and economic development. On a scale of 1 to 10, it received 7,2 which is the highest for all 128 countries examined. Furthermore, Taiwan is one of the world’s 20 freest economies. A strong commitment to structural changes and openness has made the country a global leader in economic freedom. The dynamic economy has benefited from a well-designed legal framework as well as from a tradition of private-sector independence and open-market policies. Despite the fact that Taiwan has achieved major steps in human rights and economic development, it is still not the member of the United Nations (UN) or its sub organizations. Ever since 1971 the People’s Republic of China (PRC) has occupied their former seat and blocked any attempt for Taiwan to be accepted as a UN member State. However in the past few years major steps have been achieved that recognize Taiwan as a legitimate State and a key actor in the international sphere, such as free-trade agreements and their inclusion in visa-waiver programs. 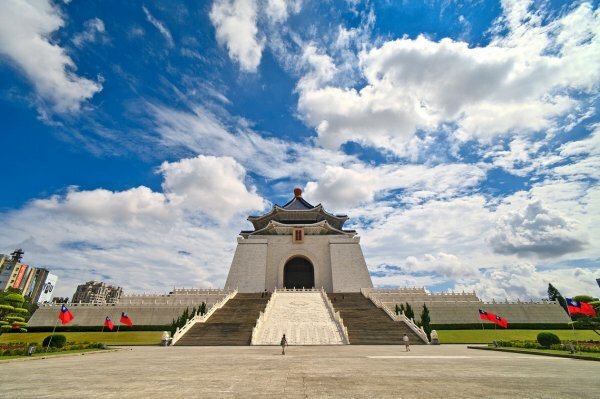 Taiwan is a founding member of UNPO, having joined the organization on 11 February 1991. It is currently represented through the Taiwan Foundation for Democracy (TFD), which strives to protect and promote democracy, fundamental rights, and freedom. The TFD works around the world to join forces with related organizations through advocacy projects, conferences, publications, research and educational programs. At the end of November 2012 UNPO will be holding a conference on indigenous peoples in Taiwan at the European Parliament in Brussels. The conference will examine the role of indigenous people in Taiwan’s national identity, as well as the way they participate in political institutions. More information will soon be available on the website.